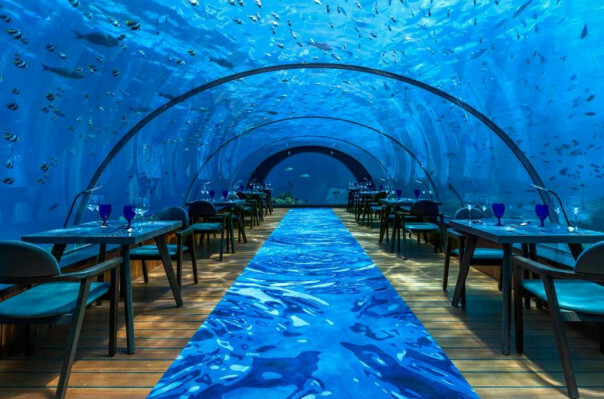 Does an underwater dining experience feature on your bucket list? 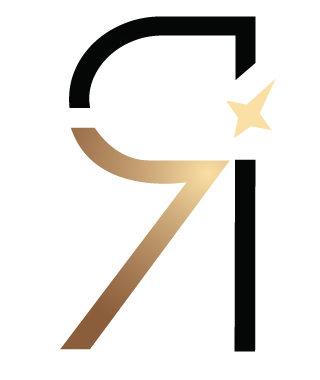 If it does, there’s an opportunity to actualize that dream soon. 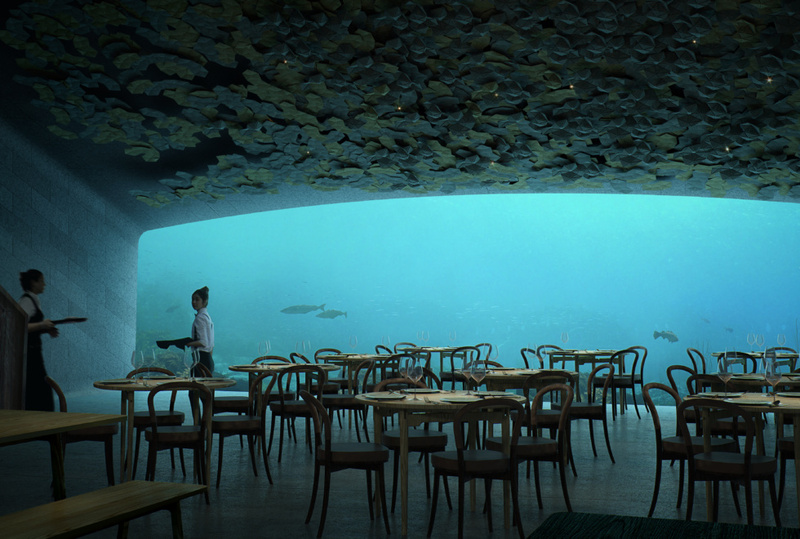 Slated to open in April 2019, Norway’s Under restaurant will serve up fresh seafood 16.5 feet below the sea to 80-100 guests! Given that its Europe’s first and the world’s largest underwater restaurant, it has already garnered oodles of attention and a significant number of bookings for the first six months post the April opening. 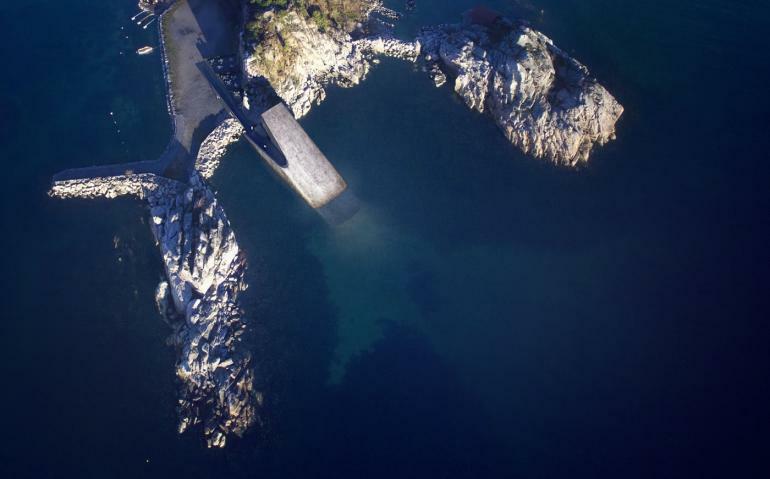 Meticulously planned and designed by the iconic architectural firm Snøhetta, Under is half-submerged into the sea, while three-feet walls protect it from the area’s rugged seas.